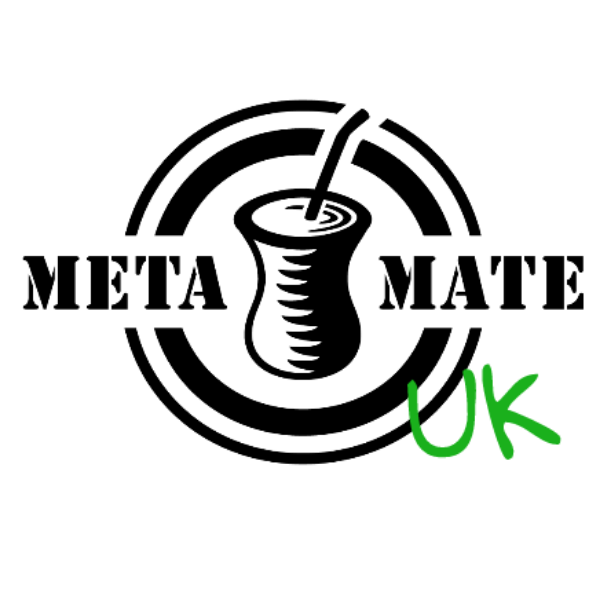 Meta Mate does not claim to be sustainable. Sustainability is not enough. We live in times of mass production of Organic products, where a lot of damage has already been done to the world. We believe that sustainability alone is a empty concept. Companies can use the term to promote growth and profit, without real consideration of the environment. The work that we really need to do is in reverting the impact our existence has had on the environment. These intentions are declared in the Meta Mate Manifesto. Revertability is necessary. Sustainability means to preserve the possibilities that we have at the moment for future generations. On the other hand, ‘Revertability’ means to present them with possibilities that were destroyed by the carelessness and greed of past generations. In the case of Mate, we started with two projects: one to support artisanal and decentralised mate production; and the other dedicated to the regeneration of native forests. We want the best for nature and mankind and therefore engage ourselves in projects that replace the ecological footprint of Meta Mate production and consumption. Read about our pilot project to create Yerba Mate permaculture here.